Shop our online store safely with Paypal.com. 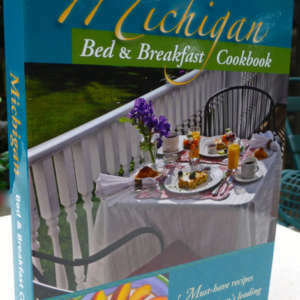 We have a list of wonderful keepsakes to choose from. 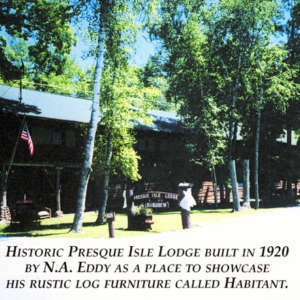 We hope you enjoyed your stay at our lodge! Please check back later as we will be adding new products soon. 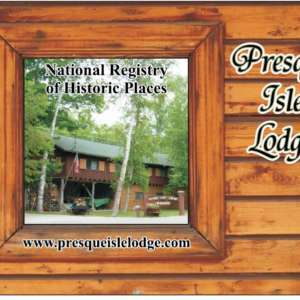 A wonderful keepsake of your stay at the Presque Isle Lodge. 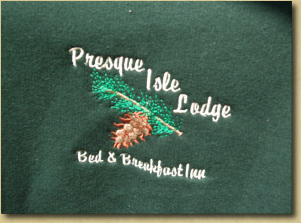 Relax around the campfire with a Presque Isle Lodge crew neck sweatshirt. When generations come together, it’s worth commem-orating! 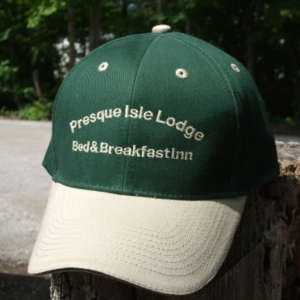 Remember where you celebrated your special event with a group picture with matching hats.